August 1644. It has added them to its National Heritage List, increasing the number of registered battlefield in England from 43 to 45.
military significance and the well preserved nature of the landscape, which permits good understanding of the battles. They are also judged to have significant archaeological potential. Registration of battlefields does not mean they have statutory protection, but does require that their status is considered in the planning process. The government's National Planning Policy Framework says that development of historic battlefields should be 'wholly exceptional'. 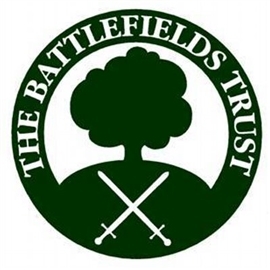 Battlefields Trust Development Officer Julian Humphrys is clear that registration alone will not preserve battlefields: 'development and unsystematic metal detecting without professional archaeological input are the main threats to battlefields in the UK. But designation offers no absolute protection from either. Battlefields are ultimately local issues and having people who who own or live near battlefields interested in them is the best form of protection and that's what the Battlefields Trust is all about'.